A modern person doesn’t know how to walk or talk without their precious electronic friends. But, what happens if you leave your smartphone at the mercy of a curious kitten or drop it in the toilet? Even though smartphones have become tougher, most of them don’t survive those accidents unscathed. 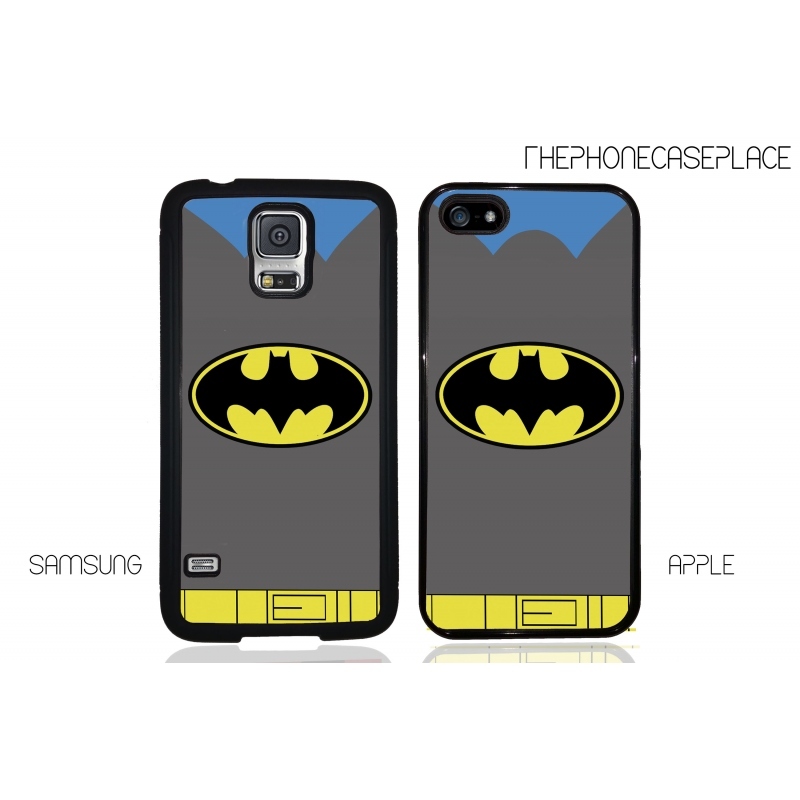 An easy way to protect your beloved device, at least from breaking and scratching is to buy a case or cover. Frankly, we tend to spend hundreds of dollars on a new tablet or smartphone, so splashing out just a little more to protect your new device shouldn’t be a problem. 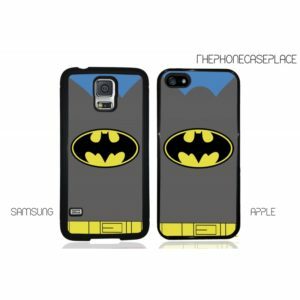 I’ve talked to experts from The Phone Case Place about the ways to pick the right case for a smartphone. First tip: Shop around! Chances are, you won’t find the lowest price for a case on websites of the case manufacturer, the device manufacturer or a carrier. Once you realize which case you really want to buy, search for the best price online. Keep in mind that some case manufacturers offer a lifetime warranty, but only for those cases that have been bought directly from the manufacturer. Read reviews to make sure you’re choosing the right product. In case you cannot find a review regarding the specific phone model, check out the reviews for that manufacturer to get more information on the overall quality of their products. Also, there’s a possibility to find previous or curious users who discuss cases and post photos online. Additional features are worth considering. For instance, if you’re buying a case for a tablet, it’s crucial to look for a landscape stand. For a smartphone, it’s easy to find a kickstand that pops out the back, but try to find the secure versions, because popping out uninvited can be really annoying. For these reasons, it’s highly recommended to write down all the features you find essential and keep this checklist when shopping around. Finally, realize how clumsy you are or, in other words, how tough your case has to be. In case you’re lo0oking for a case that will survive being dropped on concrete or being dipped, opt for more serious protection. If, however, you are careful by nature and you’re looking only for basic protection, there’s no reason to spend too much money on a case.